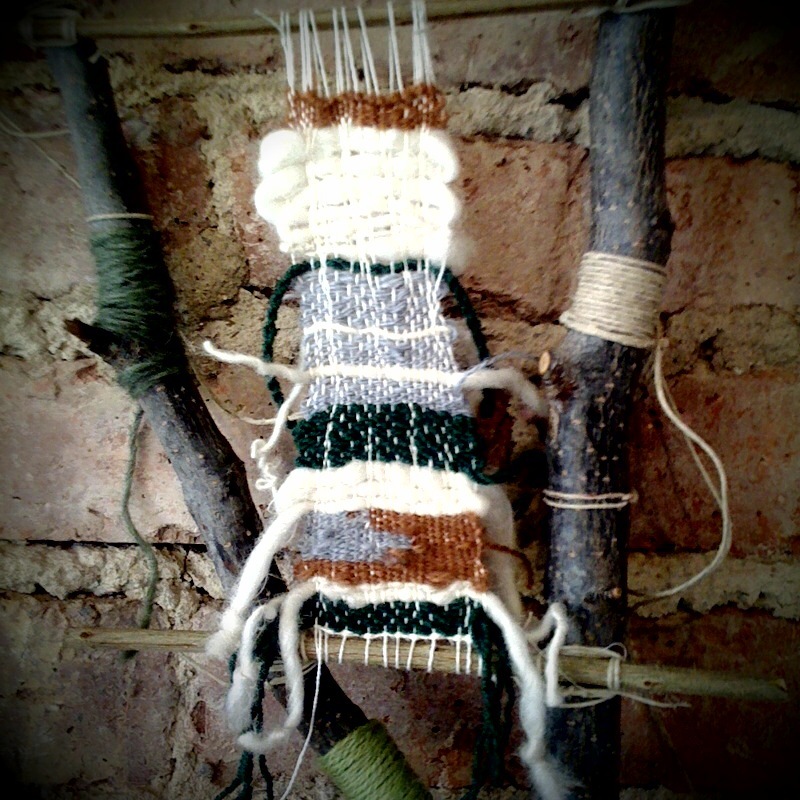 Join us this Saturday, April 2, 10-1pm for our fist weaving class. People all over the earth make all the fabric they need on looms assembled from sticks which support a warp into which they weave local fibers and exotic threads into patterns of unlimited designs. Class participants will assemble a simple "spiderweb" loom made from fallen branches and weave a wall-hanging of rich design using yarn, threads, wool and fabric scraps of varied colors and patterns. The branches for the looms can be left in place to provide the means to hang the finished work on the wall. Click here to register online.